Most Russian universities (9 out of 13) have seen their standings slip in comparison to last year. 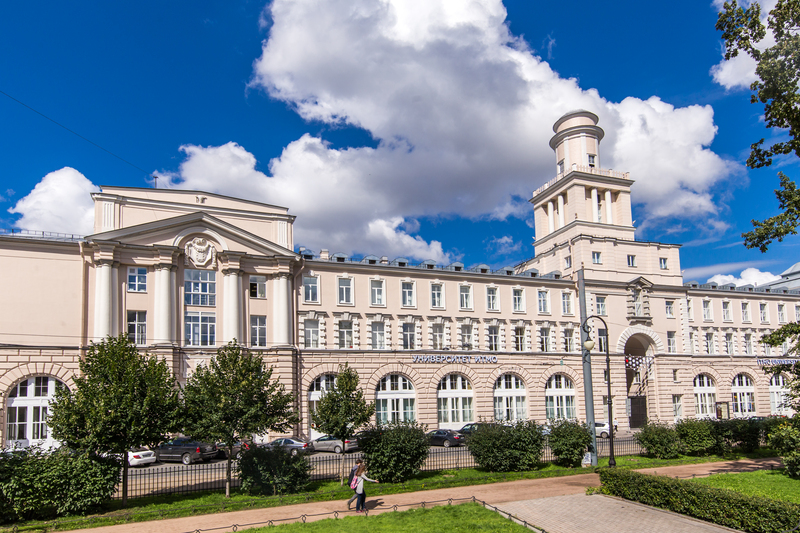 Photo: ITMO University in St. Petersburg. Despite the introduction of the Bologna model of higher education, Russian universities are still finding it difficult to meet the criteria of Western rankings. Experts talk to RBTH about the problem of including Russian institutes in such global lists. The three Russian leaders in the Times Higher Education rankings, published on Sept 21, are the following: First is the Lomonosov Moscow State University (MGU), which came in 188th place; second is the Moscow Institute of Physics and Technology (MFTI); and third is the St. Petersburg National Research University of Information Technology, Mechanics and Optics (ITMO). “For example, MFTI was established to prepare the intellectual elite for the natural sciences, MIFI for creating leaders in the nuclear industry, the Sechenov Moscow State Medical University for preparing high-quality doctors," said Bagan.